Manufacturer: Innovation First Labs Inc. Studio: Innovation First Labs Inc. 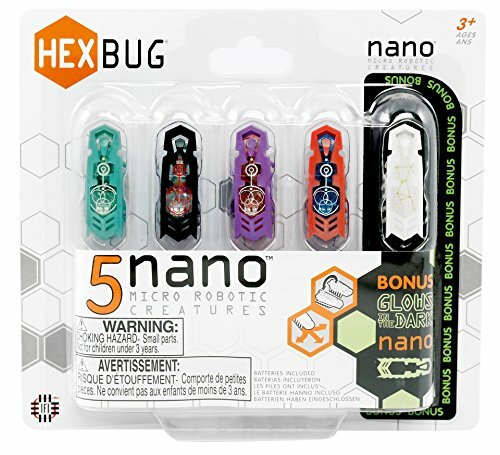 If you have any questions about this product by HEXBUG, contact us by completing and submitting the form below. If you are looking for a specif part number, please include it with your message. Genuine Shark ION Robot Full Replenishment Kit - RVFRK700 - Includes Includes Four Side Brushes, one Main brushroll, one Filter, and one Cleaning Tool.